3D printing - or additive manufacturing, as it's officially called - is still in it's infancy, especially for anything beyond prototyping. But with our launch of Mymo a little over a year ago, we've been considering possible applications to finished products, and have learned a lot along the way. 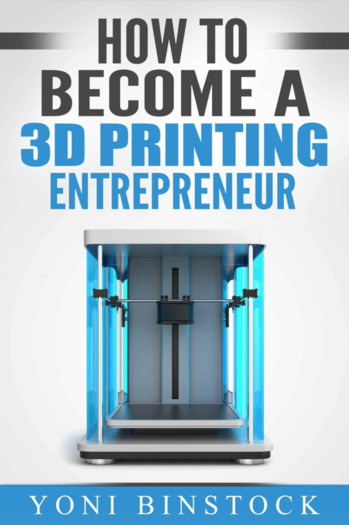 I shared some wisdom in the recently-published book How to Become a 3D Printing Entrepreneur. 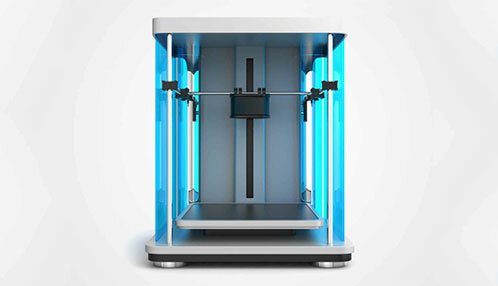 "One of the biggest opportunities with 3D printing is the ability to produce customizable products that are specifically tailored and produced for each end user. Since the Industrial Revolution, we've had a century of manufacturing and design centered around mass production. But with 3D printing and other digital technologies, we are starting to have the ability to design products that are based not on a single design with just a few options for color or size, but to truly personalize the end product. The challenge is to get product designers to think not in terms of a singular design, but to design a system that allows for flexibility and personalization."